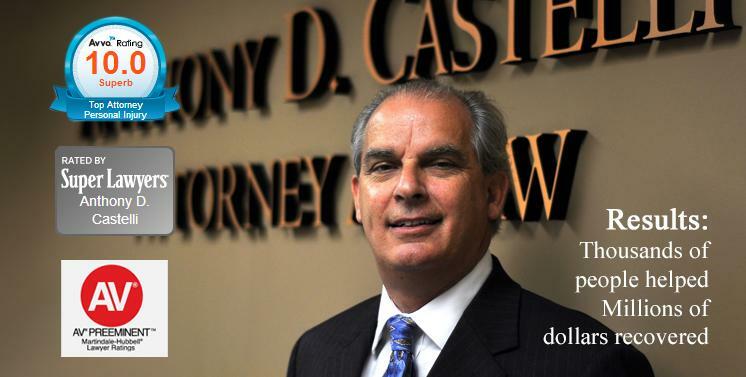 I represent individuals and the families of individuals who have been injured or killed as a result of the negligent or wrongful conduct of others. I understand how insurance companies and lawyers on the other side think. 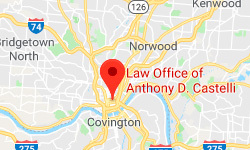 For more information on the areas of law we handle, or to learn more about our firm, please contact Cincinnati attorney Anthony Castelli today for your free initial consultation.